RANCHO MIRAGE, Calif. -- Barbara Sinatra, philanthropist and wife of the legendary singer Frank Sinatra, died on Tuesday at 90 years old. John Thoresen, director of the Barbara Sinatra Children's Center, told CNN Sinatra died of natural causes. She was surrounded by family and friends at her home in Rancho Mirage, California. The former model and Las Vegas showgirl married Sinatra in 1976 and was the last of his four wives. The couple were married for 22 years when the singer died of a heart attack in 1998. Their's was the longest lasting of the singer's marriages. In her 2011 book, "Lady Blue Eyes: My Life with Frank," Sinatra wrote of first meeting her future husband when she was asked to be a doubles partner with his second wife, Ava Gardner. She also spent time at Sinatra's Palm Springs home while she was married to his neighbor, Zeppo Marx, of the famous Marx Brothers comedy family. Sinatra talked to the New York Times in 2011 about her superstar husband remaining on friendly terms with his ex-wives, which she said didn't bother her. "A very wise French lady once said to me: 'You never worry about old flames. You worry about new ones,'" Sinatra said. 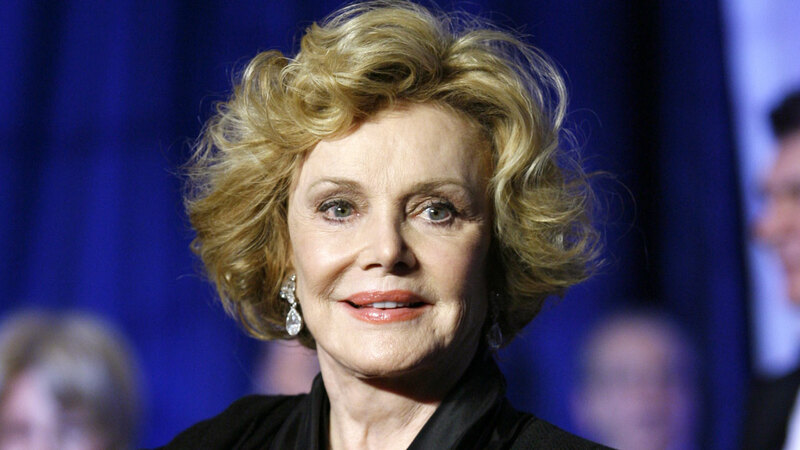 In 1986 she and her husband founded the Barbara Sinatra Children's Center, which is located on the Eisenhower Medical Center campus in Rancho Mirage, California. The center provides services for abused, neglected and at risk children. Sinatra remained actively involved in the facility which bore her name. In March the Children's Hospital Los Angeles partnered with the center to raise $250,000 for services for children and their families being treated at both facilities, according to KESQ.